Jacob Bradberry is the Warranty Manager for Burroughs Companies. 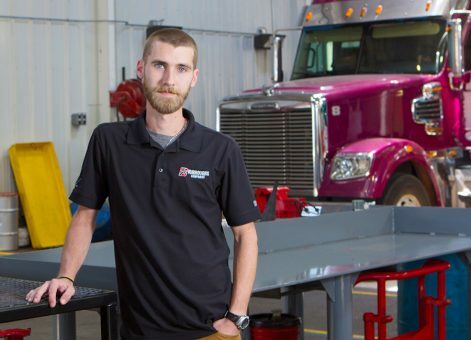 During his childhood, Jacob had a fascination with trucks, equipment, and how they work. 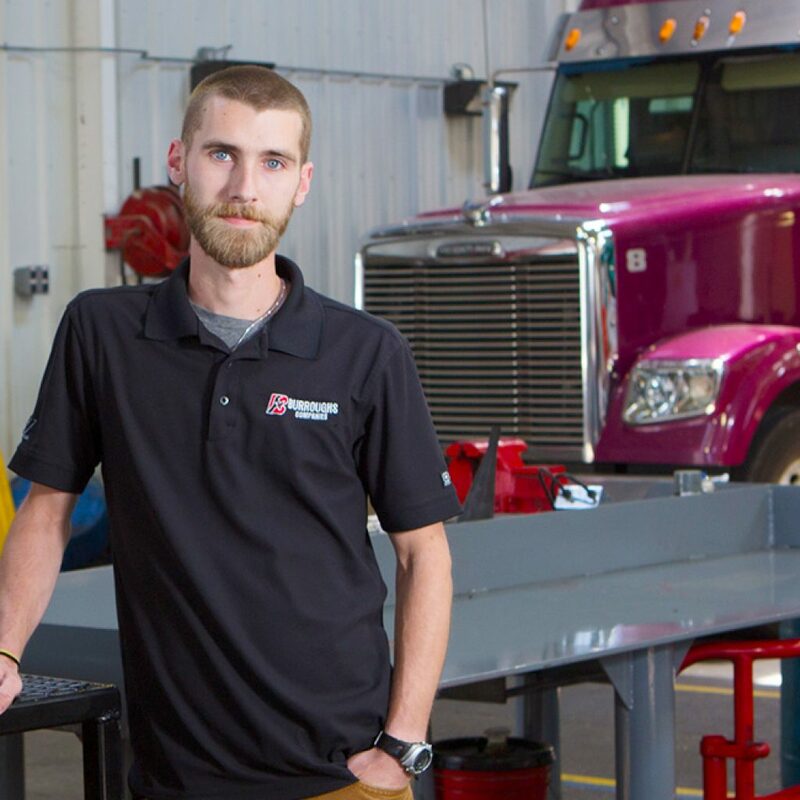 This position allows Jacob to do exactly what he loves and be a part of a team that is constantly working on trucks, machinery, and large equipment. Jacob is not only a hard worker, but also a wonderful and charitable man. His favorite charity is the Sertoma Club, which raises money to help people with speech and hearing disabilities, like his oldest son who has speech apraxia. Jacob comes into work daily with a smile on his face and is constantly motived by his wife and two sons. He finds blessings and hope in all that he does.